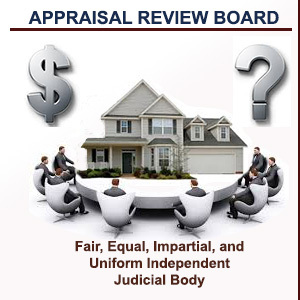 The Appraisal Review Board (ARB) is an independent, impartial group of citizens authorized to resolve disputes between taxpayers and the Appraisal District. 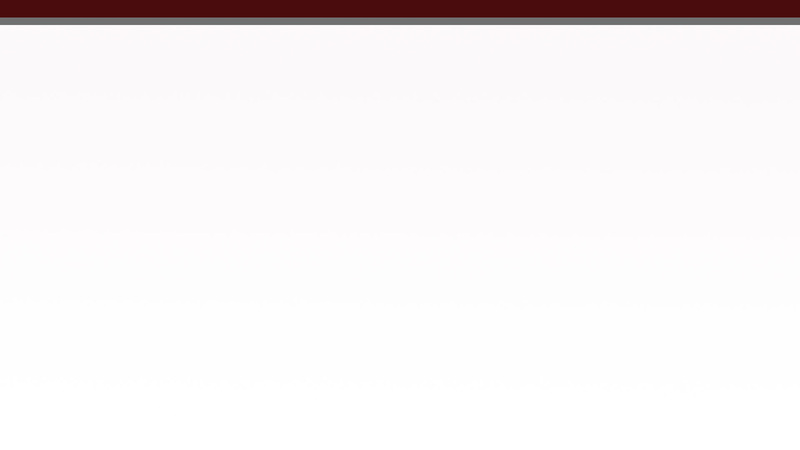 ARB members are appointed by the Webb County Local Administrative District Judge. The ARB is a separate entity from the appraisal office, and serves a different function. Members must be residents of the Appraisal District for at least two years to serve. Current officers and employees of the Appraisal District, taxing units and the Texas Comptroller’s office may not serve. To read more, please Click Here.